All The Products of SoulTree are Chemical-Free and Purely Organic for a Perfect Sunscreen Lotion, SoulTree Has it All. SoulTree is a natural beauty product making firm which is certified by European Certification Agency. 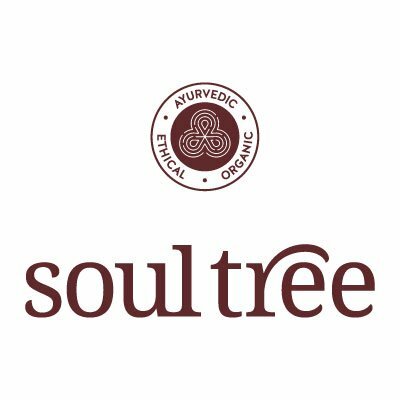 All the products of SoulTree are chemical-free and purely organic. Be it your desire for your favourite lip color or your wish-list for a perfect sunscreen lotion, SoulTree has it all.